People Power – Worth It or Worthless? Filed under blog. Tagged as Politics, Proud to be Pinoy. Please leave a Comment on People Power – Worth It or Worthless?. Filed under blog. Tagged as Life. Please leave a Comment on Losing it. Pantone Goe: Is it Worth the Switch? Filed under Articles. Tagged as Color, Graphic Design, Pantone, Print. 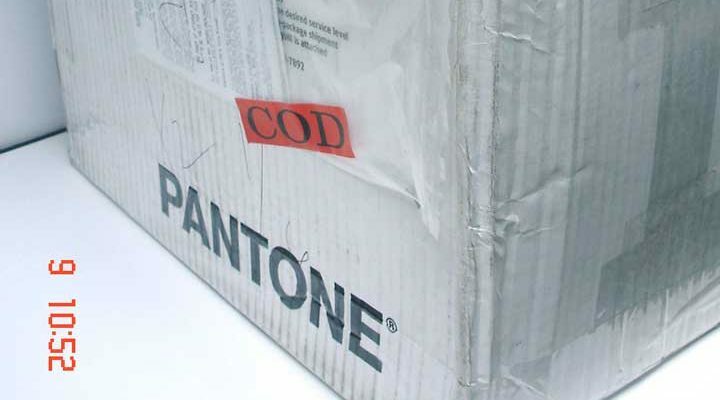 Please leave a Comment on Pantone Goe: Is it Worth the Switch?. Filed under blog. Tagged as WordPress. Please leave a Comment on A Blank WordPress Theme. Filed under blog. Tagged as Thoughts. Please leave a Comment on Getting in the Zone.